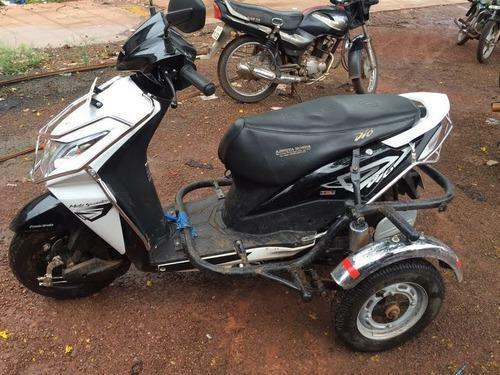 Available on all types of gearless scooters and geared bikes of all two wheeler brands. 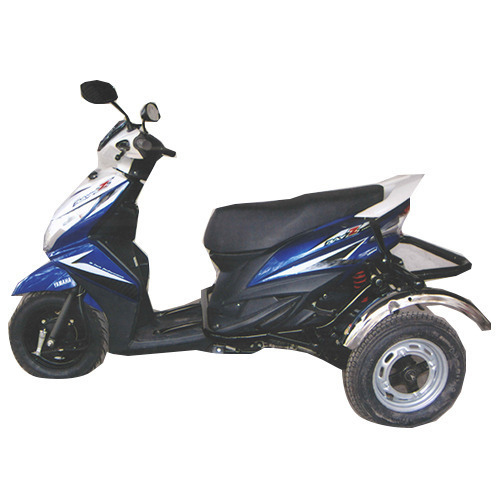 We are a credible Manufacturer, Exporter of Side Wheel Attachment Kit Yamaha Ray. 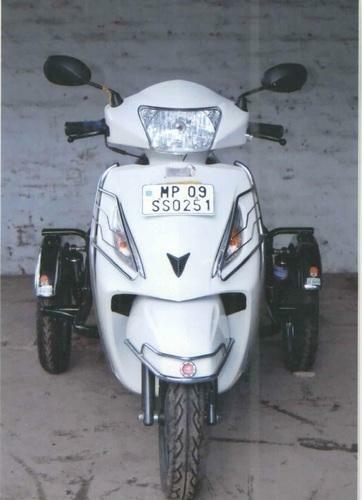 The Three Wheeler Scooters are modified using optimum quality raw material and equipment using advance technology. 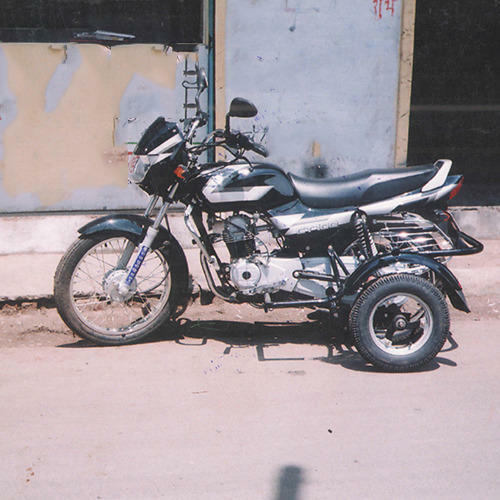 They are perfect for daily transportation on the city roads. 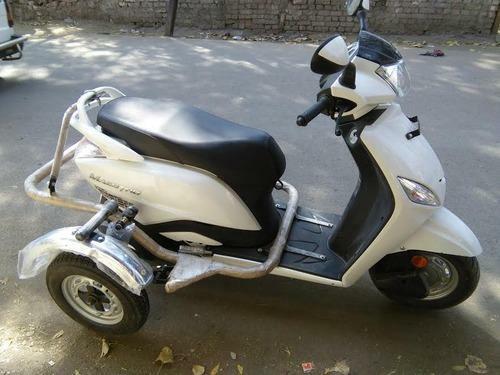 Also, our Three Wheeler Scooters are easy to ride and affordable to maintain. 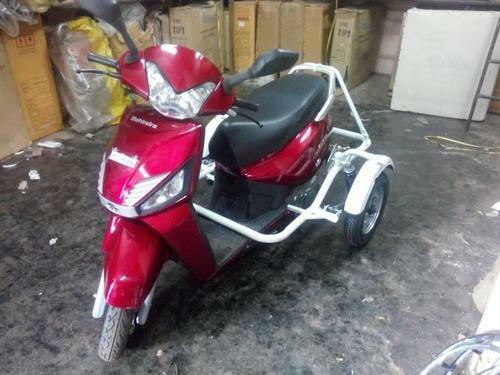 Our Three Wheeler Scooters are known for their excellent performance, safety standards, comfort and cost-effectiveness. Frame : Made by E.R.W. Tubes as per I.S. 32 mm 22.22 mm x 16 G.H.D. Seat Back: Cushion With Dunlop Pillows U foam, Rexin/Trapastry. 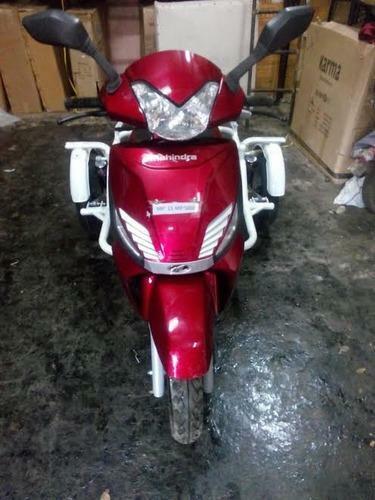 Other : Head Light, Tail Light, Speedometer, Horn etc. 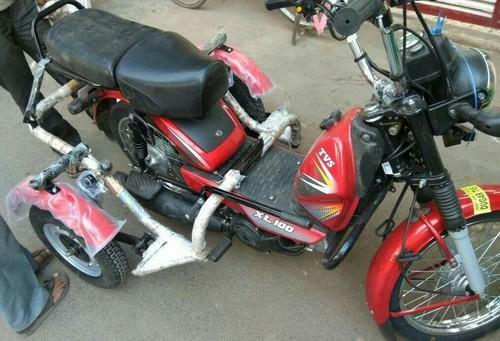 Two supporting wheels with shock absorbers. 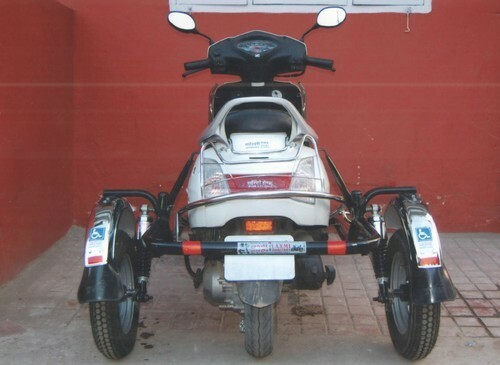 Side Wheel Attachment Kits are one of the perfect mobility aid which was first innovated and developed by Late. Mr. Mahesh Kumar Batra in the year of 198 . 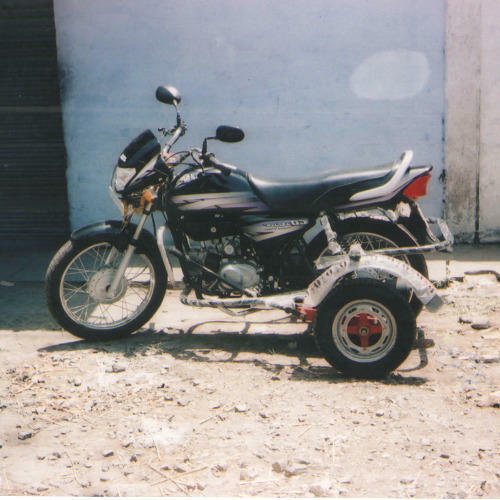 Mr. Batra’s innovative spirit made him to develop a product for faster growing nation which led him to create two wheeler balancing support system for two wheelers. 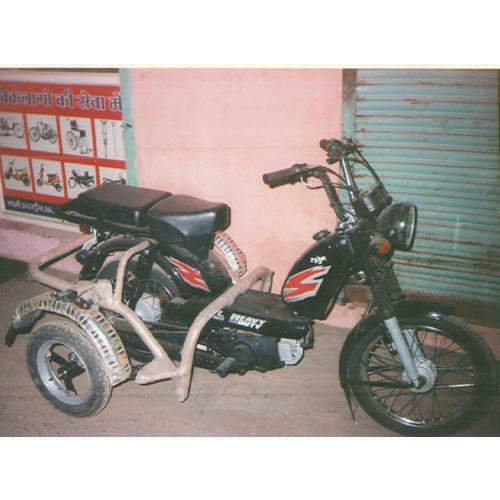 We are one of the leading manufacturers of Side Wheel Attachment Kits in India. 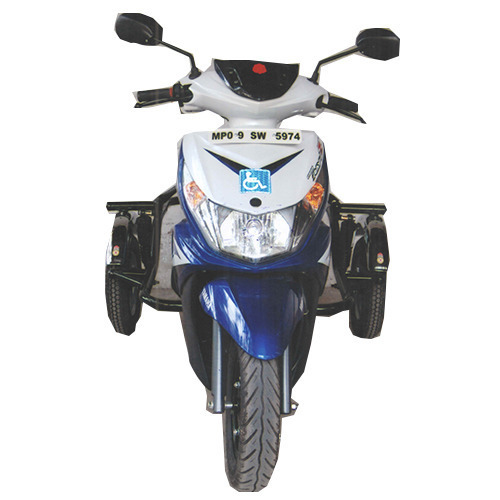 We have kits available for all two wheeler brands models and these can be availed at your local address on call only. Their robust and convenient design makes them ready to fit at customer’s end also. Frame : Made by E.R.W. Tubes as per I.S. 32 mm 22.22 mm x 16 G.H.D. Seat Back: Cushion With Dunlop Pillows U foam, Rexin/Trapastry. 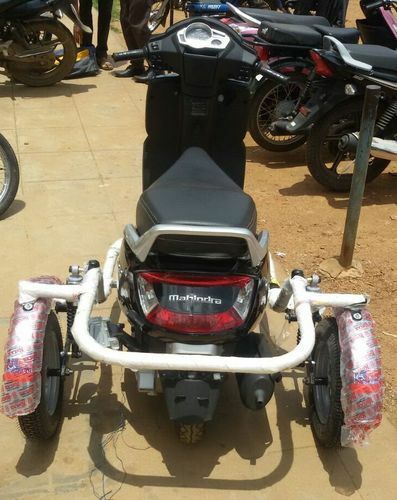 We have firm allegiance in developing high quality Scooty Side Wheel Attachment Kit. 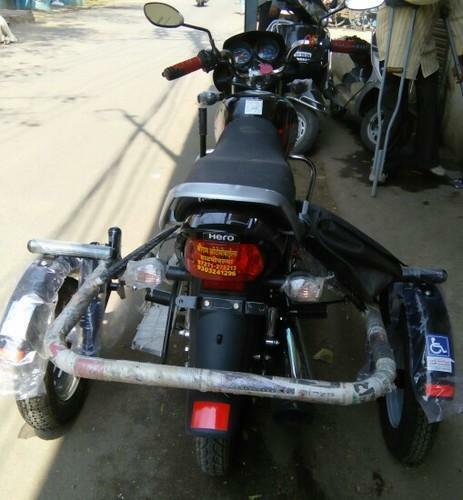 We take special consideration to the safety standards and comfort and strive to bring forth the most reliable attachment that makes bike rides safe for physically disable persons. 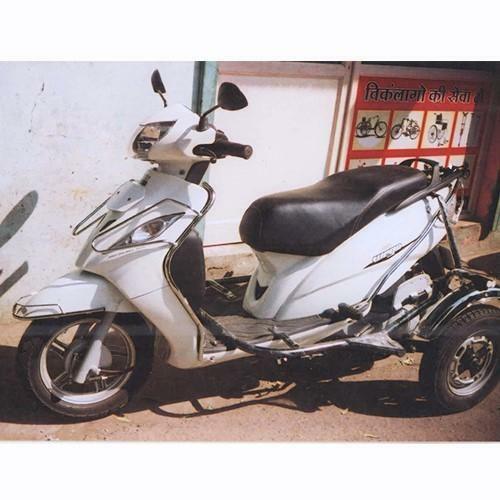 The offered attachment comprises of quality tested components and parts that are assembled to support the rear wheel in scooters. 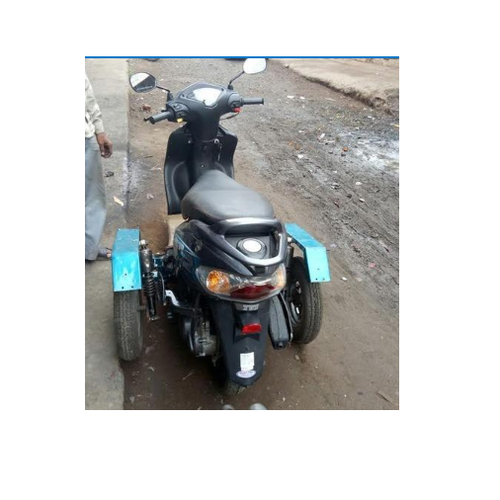 Further, we are providing the side wheel attachment for varied models and our prestigious clients can avail the quality product from us at a competitive price. 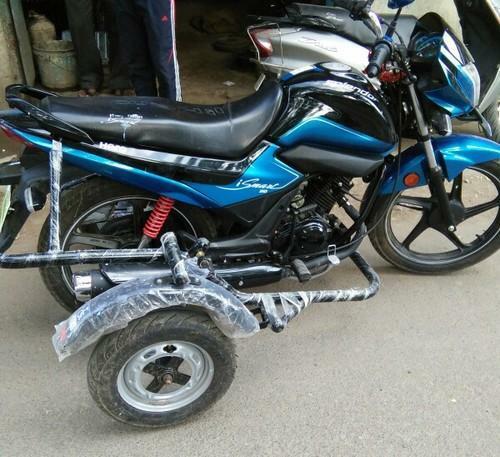 We are reckoned as major entity engaged in developing premium quality Side Wheel Attachment Kit. 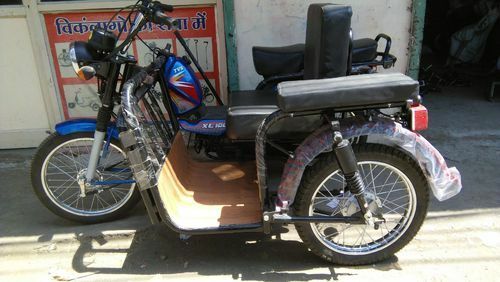 We have gained specialization in modifying two wheelers by providing a side wheel attachment which makes scooter rides even more comfortable. 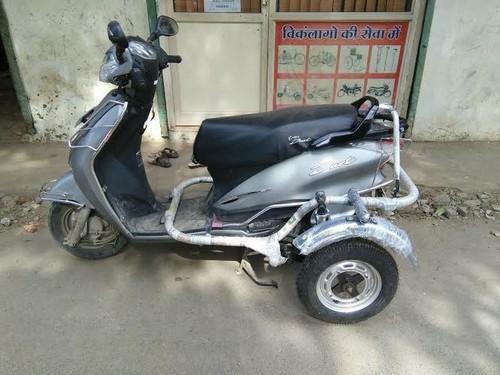 Ideal to provide support on city roads the side wheel attachments are made from premium grade material which is rigorously tested by our quality experts. Further, the comfortable and highly safe side wheel attachment is compatible with varied models and can be availed from us at a competitive price. 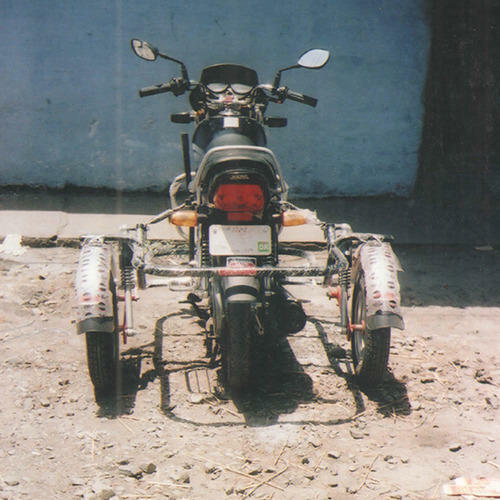 We are known as one of the reputed manufacturers of Side Mahindra Gusto Side Wheel Attachment Kit. 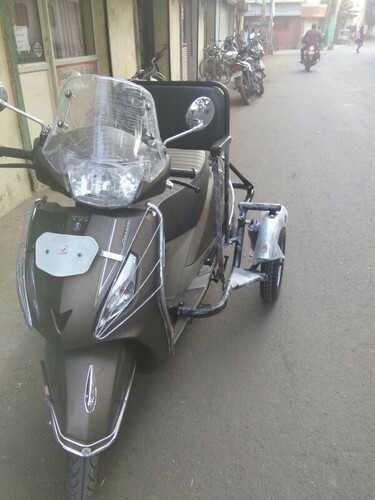 Jupiter classic fitted with a robust design side wheel assembly and additional seating support for physically challenged and rear refueling system for convenience. 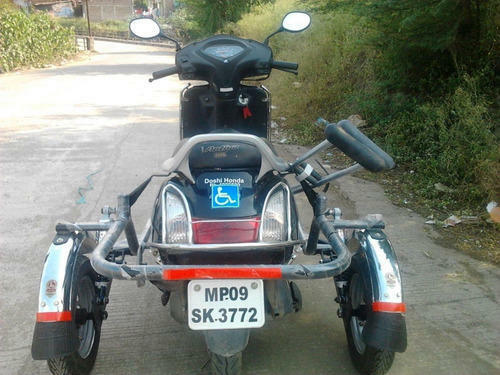 Similar arrangement can be done for any two wheeler model for ease of mobility of differently abled. We are counted as consistent firm actively involved in developing high performing Bike Side Wheel Attachment Kit. 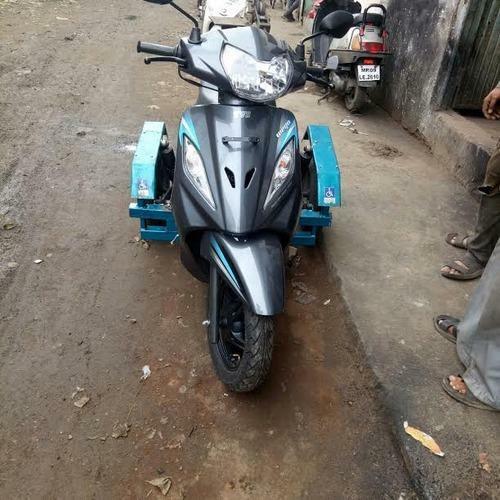 We have implemented the most innovative techniques to provide optimum support with a side wheel attachment. 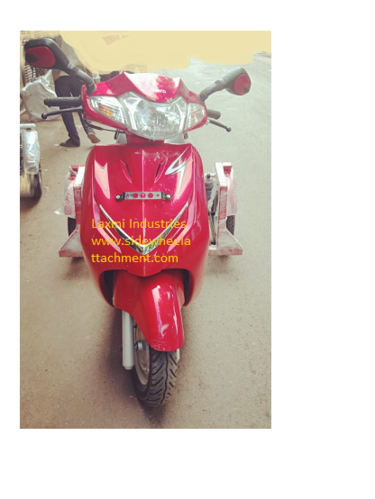 Ideal for bike the offered attachment system is designed and developed as per set industry standards. We are partnered with industry leading entities and procuring the best suited inventory of raw materials for developing the sturdy attachments. 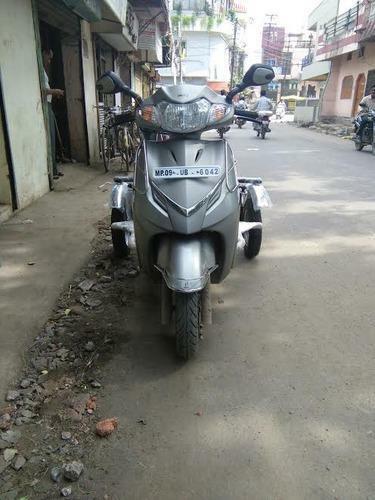 Further, we are providing the attachment for varied brands and models of bikes at a nominal price. 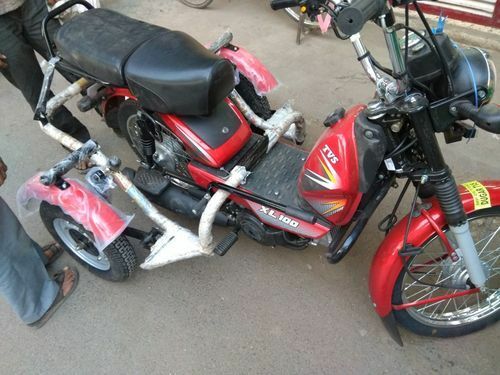 To match with the ever rising needs of our assiduous workforce, we are actively committed in presenting a wide spectrum of Bike Side Wheel Attachment Kit. Owing to their longer life, these are enormously accepted. Together with this, these are properly packed to retain their safety at the end of our customers. 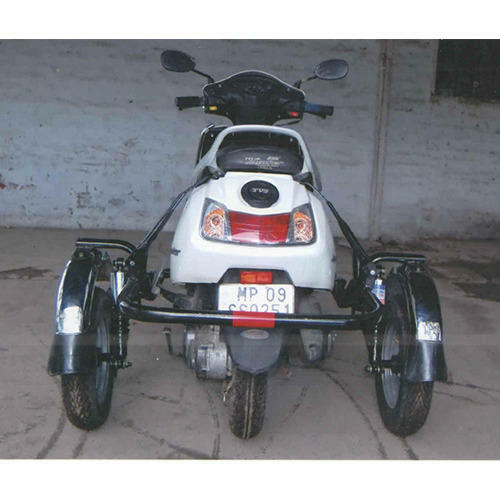 Owing to our technological adeptness, we are at the forefront of providing best quality Moped Side Wheel Attachment Kit. 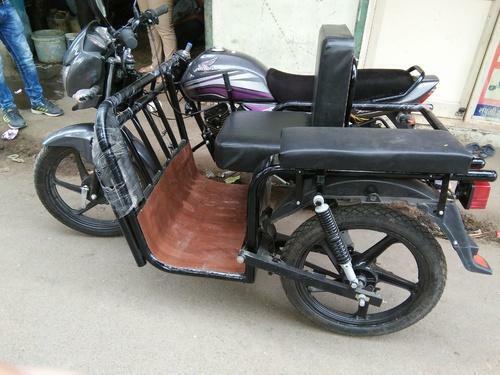 We procure the best suited inventory from recognized vendors and implement the innovative techniques to convert two wheeler into three wheeler vehicles. 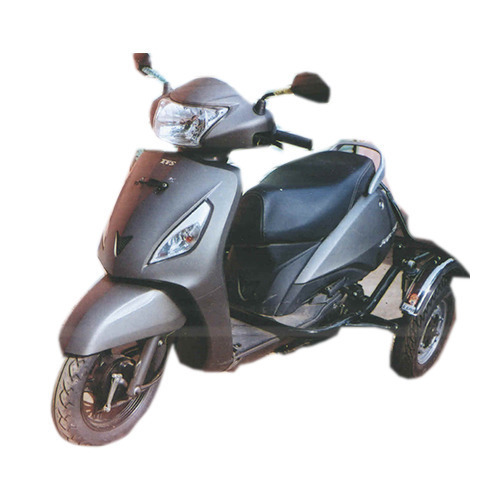 The easy to ride and maintenance free conversion vehicles are ideal to be used for daily commuting on city roads. 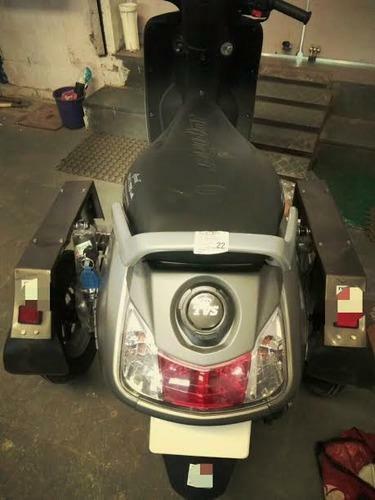 Further, we have gained expertise in converting any model of two wheeler vehicle at the best price in the industry. Looking for “Side Wheel Attachments For Sccoters”?